WESTFIELD, Massachusetts –-(Ammoland.com)- The Savage Pro Shooting Team has lots of excitement in store for 2019, including an active competition schedule and three new members. Headquartered in Westfield, Massachusetts for more than 100 years, Savage Arms is one of the world’s largest manufacturers of hunting, competition and self-defense centerfire and rimfire rifles, and shotguns. 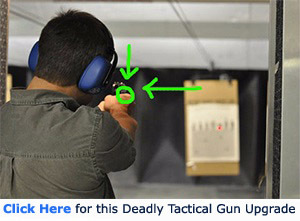 Their firearms are best known for accuracy and value. The entrepreneurial spirit that originally defined the company is still evident in its ongoing focus on continuous innovations, craftsmanship, quality and service.